Jewish Home Director General: "We will be an influential and decisive factor in the Knesset and in the next government." The Jewish Home party on Monday evening congratulated MK Bezalel Smotrich on his election as chairman of the National Union. In its statement, the party also thanked Minister Uri Ariel "for his long service for the people of Israel and for the fruitful and useful partnership with the party." Smotrich defeated Ariel for the leadership of the National Union after winning 83 votes of members of the Central Committee, compared to 40 votes for Ariel. Minister Ariel did not run for a spot on the National Union Knesset list, only for its leadership, and therefore will not serve in the next Knesset - after 18 years in politics. 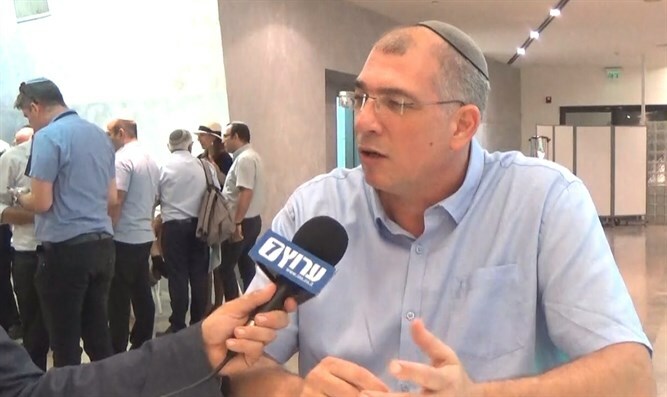 The National Union list, in addition to Smotrich in the number one spot, will include National Union Secretary-General Ofir Sofer, former MK Orit Strook, Yossi Cohen and Amichai Eliyahu.